Subscribing to TheSchoolRun is one of the best things you can do for your child's education. You'll enjoy exclusive subscriber-only access to thousands of resources, all created by primary school teachers, that'll boost your child's achievement, enjoyment and confidence. 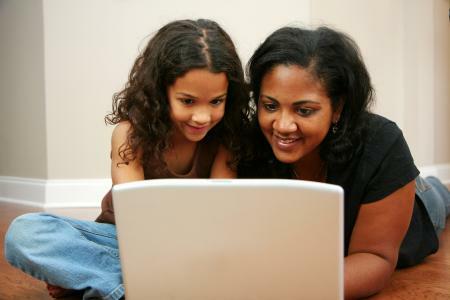 This vast library of resources to support your child's learning at home is only available to you as a subscriber. But we're so confident that you're going to love the results you see that we're offering you a FREE 14-day trial today. So make sure you sign up today and check out the great new stuff we're adding all the time. TheSchoolRun subscribers have access to a Learning Journey programme for English, maths and science for every year of primary school. Work through the worksheets in the Learning Journey for your child's school year and over the course of the year you will cover all the key topics in the curriculum. You can also download Learning Journey Progress Checks to get a snapshot of how your child is progressing and any areas they need more support with. Subscribers will also receive a weekly email with suggestions for two worksheets to complete that week, plus teachers' tips and advice. Learning packs cover all aspects of a tricky subject, from information for parents to practical activities to help your child master it. Whether it's reading comprehension, decimals or handwriting your child needs practice in, everything you need is just a download away. 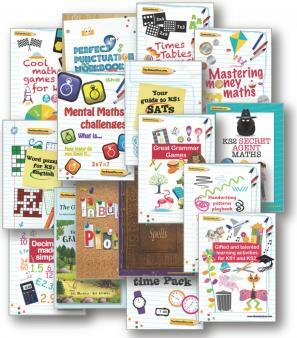 We have over 60 learning packs for you to choose from, covering all areas of the primary curriculum, KS1 SATs, KS2 SATs and verbal and non-verbal reasoning, as well as English and maths booster packs for each year group. Make sure your child feels well prepared for their SATs by downloading past papers to look through together. TheSchoolRun offers all the official SATs past papers available (KS1, optional SATs for Y3, Y4 and Y5, KS2 and Level 6) for free download. 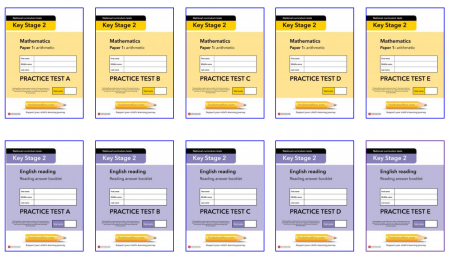 Site subscribers also have access to our KS1 SATs and KS2 SATs practice papers, developed exclusively for our members. We also have subscriber-only SPAG (Punctuation, grammar and spelling) papers for KS2 SATs. Looking for teacher tips to help your child learn times tables, a step-by-step guide to finding common multiples or factors or an explanation of how number bonds to 10 work? Our digital primary school teacher can help! We've just launched TheSchoolRun's interactive tutorials, interactive video guides to primary school topics and techniques. A first set of maths tutorials is now available, with English to follow. In each tutorial, our digital teacher explains the topic, shows you and your child examples of it and then gives your child a chance to practise what they've learned by completing on-screen tasks. Tutorials are available to TheSchoolRun subscribers only. Use the filters below to search by year group and category, or look through a complete list of TheSchoolRun interactive tutorials.